Our plans for homeschooling during the summer. We homeschool year round (and love it!) and these are the family read alouds and assigned books we'll be enjoying this summer. 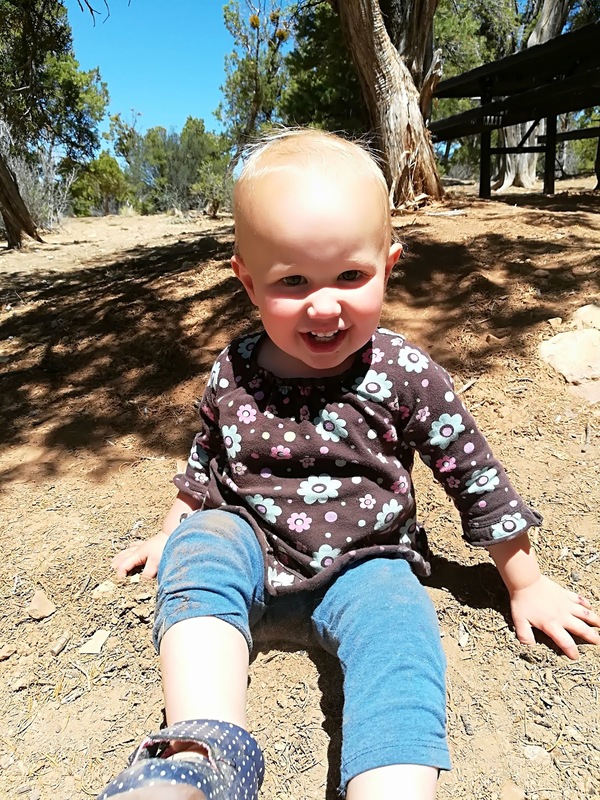 After our family road trip to Mesa Verde last week, summer is officially here! While we do take a break from official homeschooling for about 3 weeks each summer, I've found that sticking with our routine is better for everyone. We're all happier with a little bit of added structure in the summer. 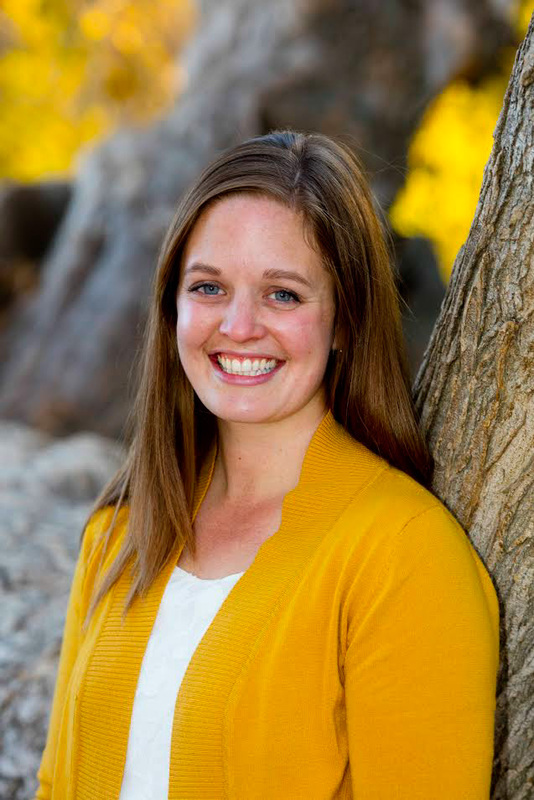 Morning Time has been the single most influential thing we've implemented in our homeschool. The tradition of gathering each morning to read good books and learn together is something I will treasure forever. Is it always easy and beautiful? Heavens, no. Do we occasionally have grumpy children (and a grumpy Mama)? Actually, I'd say that happens often. But it's still absolutely worth the time and effort required. Our summers are usually full of camping trips, family vacations and enjoying as much time outside as possible, as well as daily swim team practice, soccer practices and music lessons. Before we head out the door, we gather together for a few minutes to read from good books. 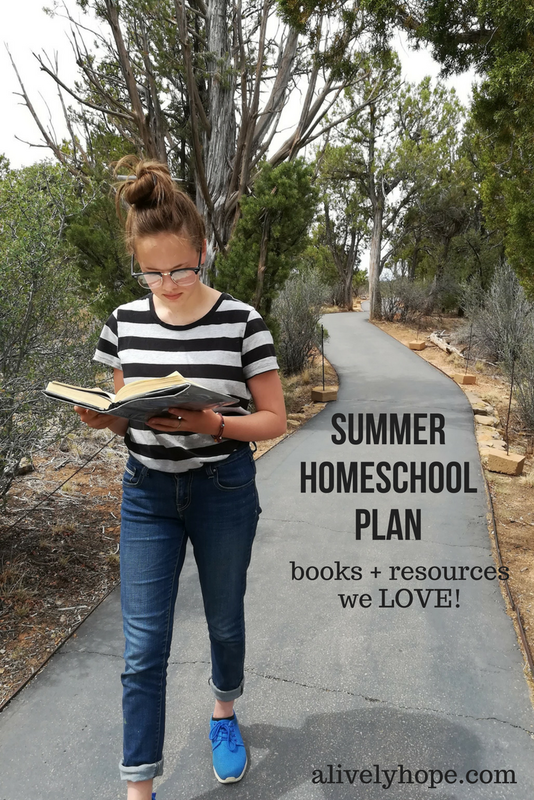 We homeschool year round, though our summer plans are quite a bit more relaxed than during the official school year. Read more about that here. Basically, we do a very simple Morning Time and a little bit of independent work each day (reading, math, language arts). In addition, we'll slowly work our way through the last section of The Good and the Beautiful History Year 1. We're loving this curriculum, by the way. It's simple and effective and so well done. It's definitely taken us longer than a school year to finish Year 1, but I'm hoping we'll have it completed by the end of the summer and begin Year 2 in the fall. We'll also read a page from the gorgeous Animalium book a couple of times per week. And I'm hoping to make it through Draw Europe a couple of times before the end of the summer. 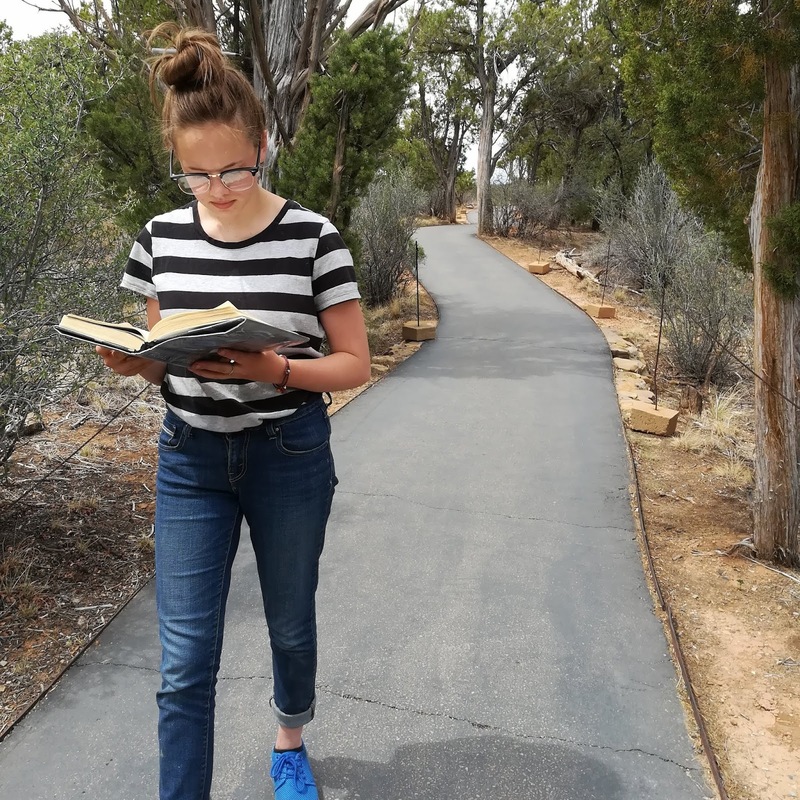 Ellie (13) is a voracious reader and will be using her extra time this summer to devour a whole stack of books. But I do give her "assigned" books as well. Titles that she may not pick up on her own, but that I believe she will enjoy and learn from. This summer she will be reading A Tree Grows in Brooklyn, (happy sigh... it's one of my all time favorite) The Call of the Wild and Anne Frank: Diary of a Young Girl. Ethan (9) is less enthusiastic about reading than his older sister. So I just let him choose pretty much whatever book strikes his fancy (within reason). He's currently loving The Boxcar Children and the Amulet Series. With 'The Littles', Elijah (4) and Edith (1.5), we just read lots and lots and lots of picture books. We love listening to books together in the car while we are out adventuring. The past few weeks we've been LOVING the Ramona Quimby Audio Collection. And I mean loving; everyone begs for it as soon as we get in the car. That's a good sign! I'm hoping we'll get to listen to Green Ember soon, too. Do you have any audiobook recommendations for us?